Published by East African Educ. Publ. Publisher: East African Educ. Publ. 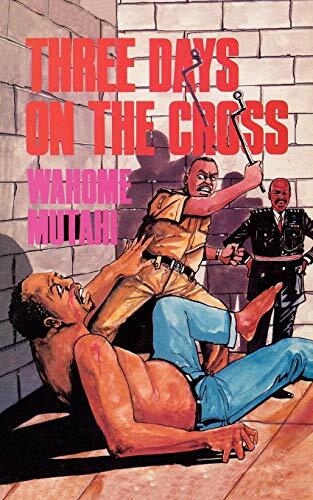 The author, a well-known Kenyan journalist, and a former detainee, sets his novel in an un-named African country ruled by the Illustrious One - a paranoiac despot. When he demands a crackdown on dissidents, the director of the special police must please him with arrests and detentions. Two of the suspects, a bank employee and a newspaper reporter, are denounced to the authorities, and detained. What follows is a story of Kafkaesque horror, following the men through the dungeons and torture chambers hidden in the capital of a nation masquerading as civil society. The novel enjoyed instant bestseller success in Kenya.